So long dandelion crayon! 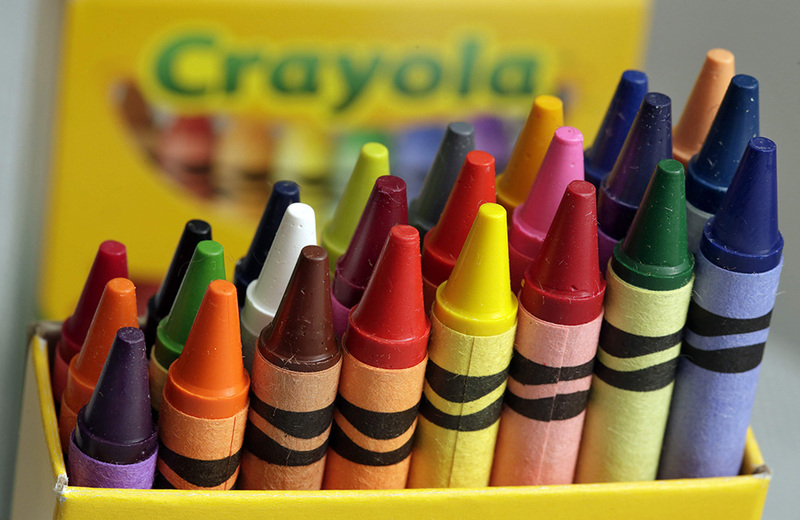 Crayola retired the iconic color on March 31, 2017, National Crayon Day. Interested in the upcoming Barbie movie? Here’s a Q&A about the project with Mattel COO Richard Dickson. How Fisher-Price used 3D printing to help design their newly released Batman BatBot Xtreme toy. A new book from Phaidon has compiled 500 iconic graphic designs from the past 600 years. Remember Pound Puppies from Tonka? Here’s a short look at their history. Record Store Day is April 22, 2017. Here’s a list of what will be released on the day. Libraries are hosting small Comic Cons to make them more accessible. FAO Schwarz is making a return to NYC and 7 other things we wanted to share with you this week. Dazzle your friends some new official scrabble words and 7 other things we wanted to share this week.